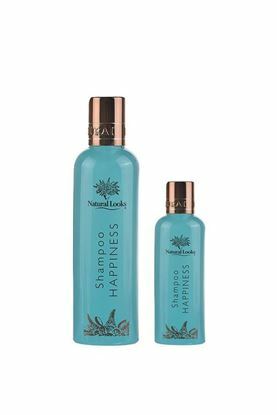 A gentle Shampoo that cleanses without stripping your hair of natural oils, restoring life and vitality to all hair types. Contains natural Aloe Vera which helps cool and soothe itchy or irritated scalps. Suitable for all hair types. Specifically designed for oily hair. Helps combat grease without stripping your hair of its natural oils. Includes Peppermint and Menthol to refresh and revitalize your hair and scalp. Suitable for oily hair. A luxurious shampoo with super-moisturising Moroccan argan oil to revitalise and strengthen each individual strand creating silky smooth softness. The SLS-free formulation is especially mild ensuring maximum benefit from nutrients and promoting long lasting, frizz-free shine. Suitable for ALL HAIR TYPES.